We are happy to announce Macula: a beautiful ‘impossible typeface’ in five styles. Macula is also available as webfont ! 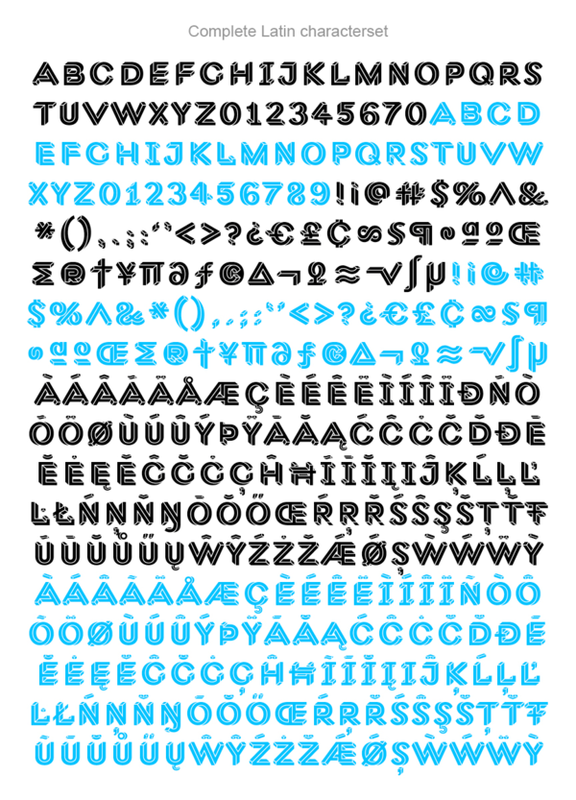 To celebrate the launch of Macula we are offering a special price of 35 Euros per font until the end of December! Thanks Fonthausen! I’ll tweet about it!